Pramukh Swami Maharaj’s life is a never-ending story of faithful devotion and dedicated service. Everyday there is something to learn from his life. A sadhu has been recording Swamishri’s daily life and work for over 25 years. 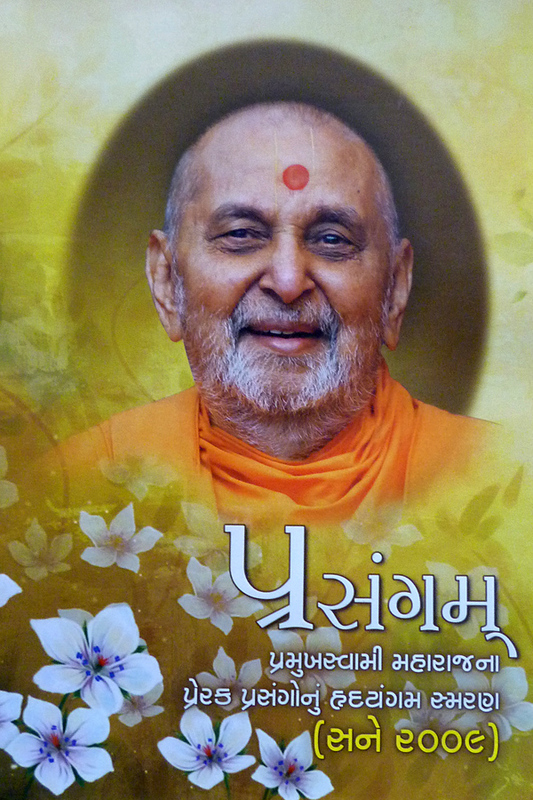 This publication is a selection of the outstanding incidents from Pramukh Swami Maharaj’s life and work during 2009. They reveal his unique and single-minded devotion to God, genuine empathy for all and his ability to penetrate deep into the hearts of others through his purity. It is, in essence, a guidebook to life, as lived by Pramukh Swami Maharaj.